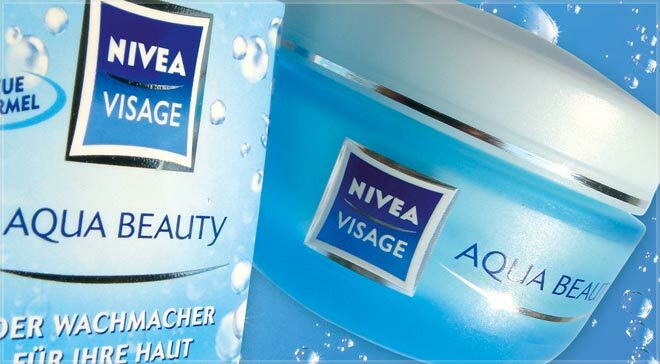 Within their big cosmetic range Nivea Beiersdorf launched a new day care product that suprises with a innovative freshness formula. In order to give the packaging the necessary shelf impact and attention necessary for a florishing start khdesign developed a packaging sleeve and a cardboard box which convey this new freshness. 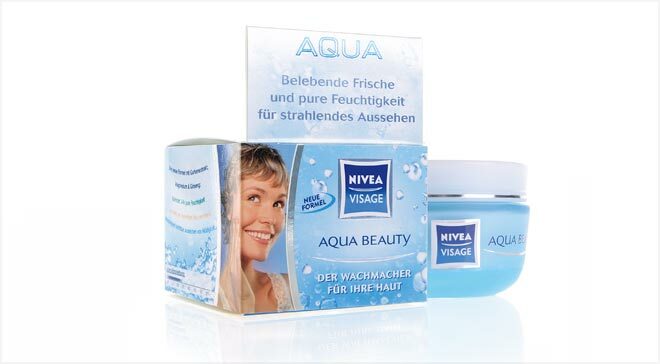 The water elements and the fresh and light coloring help the packaging work well on the shelf.